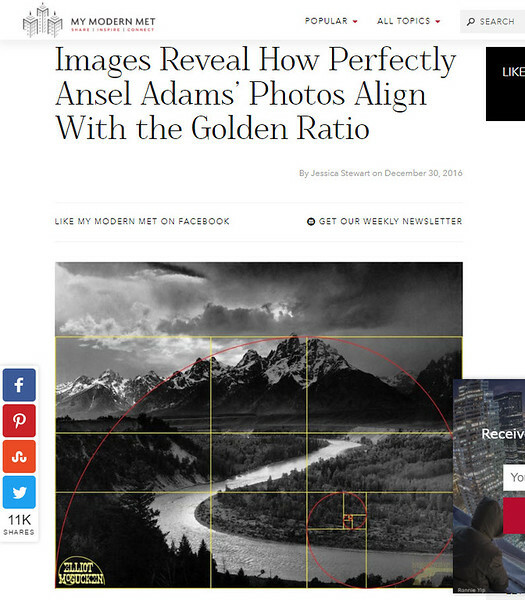 Dr. E's Ansel Adams Golden Ratio Insights featured at MyModernMet! 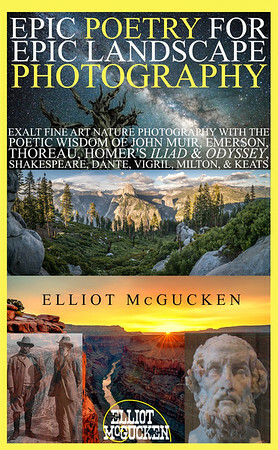 Enjoy Dr. E's facebook group devoted to the Golden Ratio in art, design, and composition! Enjoy Dr. E's books on the glorious golden ratio! 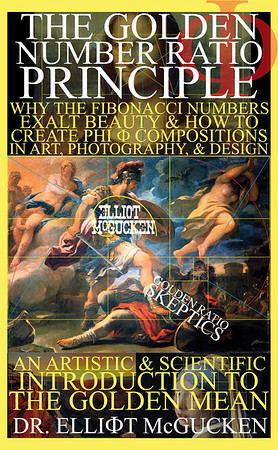 The Golden Number Ratio Principle: Why the Fibonacci Numbers Exalt Beauty and How to Create PHI Compositions in Art, Design, & Photography! 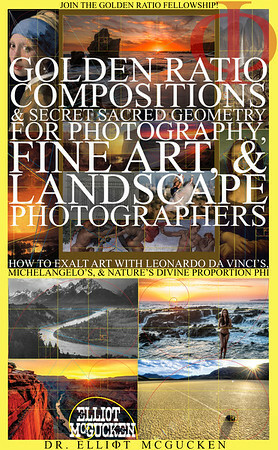 Golden Ratio Compositions & Secret Sacred Geometry for Photography, Fine Art, & Landscape Photographers !